We are exactly one week away from Injustice 2‘s May 16 launch, and ahead of that release, Warner Bros. and Nether Realm Studios have released a brand new trailer for the game. This trailer is basically a broad, high level overview of everything that the title has to offer- it takes a look at the the Story Mode, the characters, the Multiverse Mode, guilds, and the much maligned and controversial Gear System. In fact, it even seems to look at the upcoming mobile version of the game (which I have to admit I didn’t even realize existed until now, but which makes sense, since the original mobile version did so well). You can check out the trailer for yourself below. 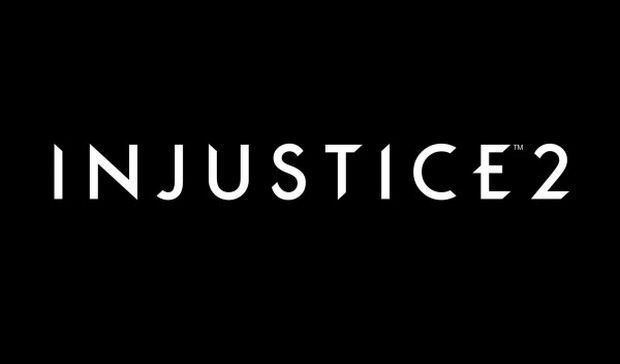 Injustice 2 is due out on PlayStation 4 and Xbox One only (no PC or Switch versions planned for now) on May 16. Stay tuned to GamingBolt for more coverage and information on the game.